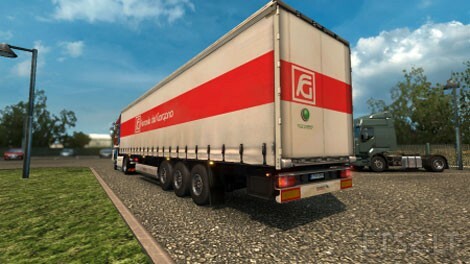 This is a simple mod with a dedicated skin for an Italian company “Ferrovie del Gargano”. 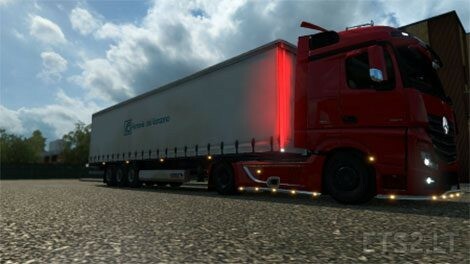 -Used the basic model of ETS2 “Profiliner”. -Fixed the texture problem in the back bar at the bottom right. DON’T REPLACE THE DOWNLOAD LINK!